The mold must be contained in the area it is in and not allowed to aerosolize and spread. The mold must be killed with biocides. The dead mold and spores must be removed from infected areas. The infected areas must be treated and the source of moisture must be eliminated to prevent future mold growth. If you have smell of mold in a basement and high humidity, this is definite warning signs. If your home or business feels humid there is enough moisture in the air to easily help mold spores colonize. You can begin looking behind sheetrock, look in the laundry or utility rooms and in the closet under the stairs. You might want to try a dehumidifier this may be helpful along with air circulation. If you believe you are experiencing any of these warning signs, call in a professional for an inspection to make sure you have no immediate health risk. 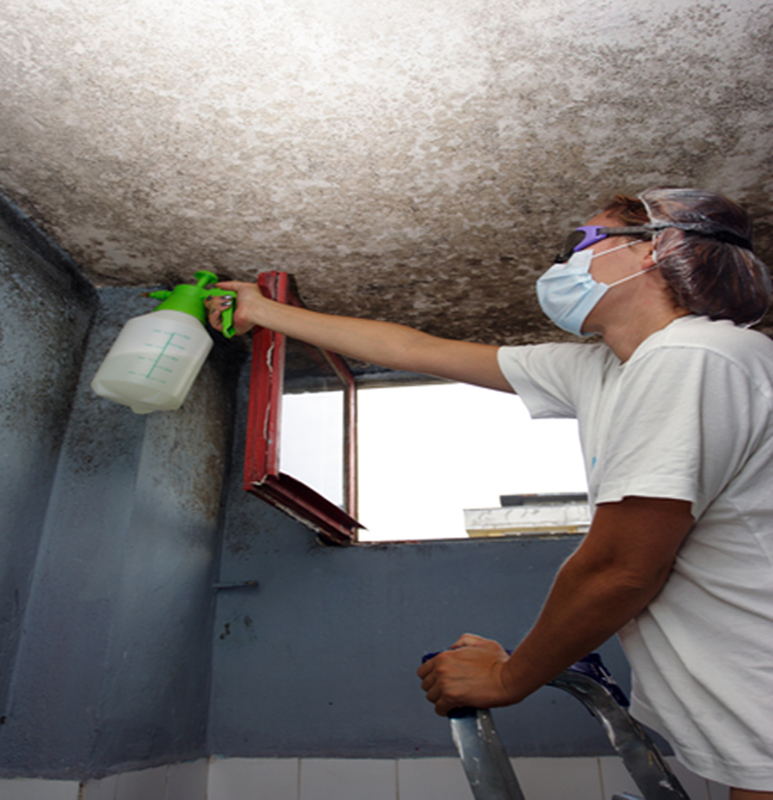 Mold “Remediation” is much more than just cleaning up the mold. At South Atlanta Construction, we pride ourselves in proper containment and removal of mold growth. This is essential to preventing further spread and contaminating air with mold spores or toxins. Mold contamination is a proven serious health risk, especially for those that already have any kind of breathing disorder’s such as asthma, c.o.p.d., etc. Immediate removal of these mold contaminations is key to the health of family or coworkers. All remediation services at your residence or business are performed by highly trained and skilled technicians. We use procedures and protocols established by the Environmental Protection Agency (EPA) and the Institute of Inspection, Cleaning and Restoration Certification (IICRC), along with our own proven technologies. We will perform and verify final clearance through accurate testing. South Atlanta Construction provides visual mold inspections for buyers with an offer or contract on the property, for owners and for agents. A written estimate will be provided, outlining the procedure for deconstruction, treatment and re-construction. 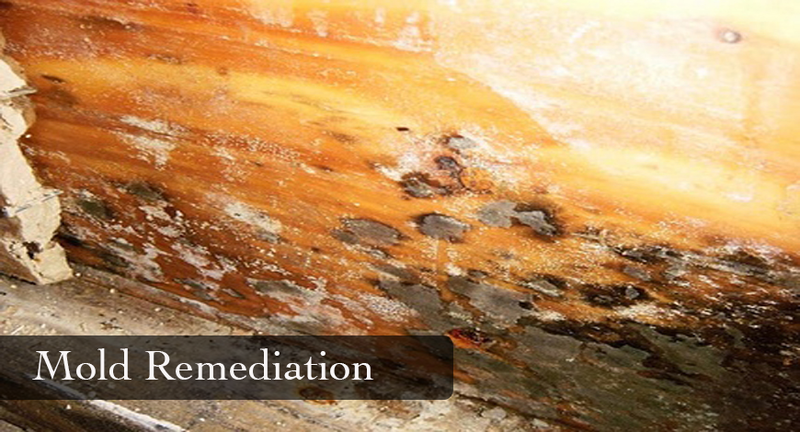 South Atlanta Construction….your dependable and trusted mold remediation company.